A Hamburg state court sentenced an 87 year-old neo-Nazi woman to prison Friday, on charges of Holocaust denial. Ursula Haverbeck, was sentenced to 10 months in prison; she told Bild she intends to appeal. 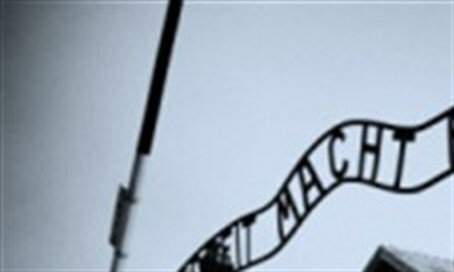 Haverbeck was charged earlier this year after she defended former SS sergeant Oskar Groening, also known as the “Bookkeeper of Auschwitz”, outside his trial. In that interview, with ARD, Haverbeck insisted Auschwitz "was not a death camp," but "only a labor camp" - and that the Holocaust "was the greatest and longest lived lie in history." Haverbeck, who has been jailed more than once for her views, was reportedly told by the judge that she "can't accept any facts" and that the issue was not worth debate.